Remove hazards: Examining every room in your house for possible fall hazards can be useful in preventing them. 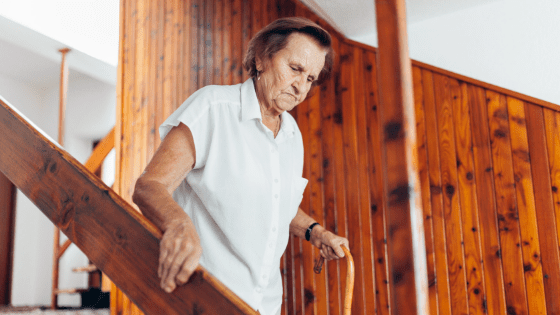 Home furnishings are a large contributor to falls, so removing some of them or making them more fall-friendly can be a big help. Install handrails: Stepping in and out of the bathtub or getting off the toilet are common causes of falls. Adding handrails to your staircases, bathrooms and hallways can help prevent falls and injuries. Clean up: Cleaning up your home is probably the number one way to prevent falls because it takes away any potential fall hazards. Getting rid of paper on the floor and cleaning up loose cords are two ways that make a big difference. Wear shoes: Wearing socks around the house is a huge fall hazard. Instead, try wearing comfortable shoes or slippers with slip-free bottoms. Avoid loose clothing: Being home is when you can wear comfortable, loose clothing, but they can also get caught on corners and furniture in your house causing falls. Wearing clothes that are a little more form fitting or don’t drag on the ground can be another way to prevent falls. 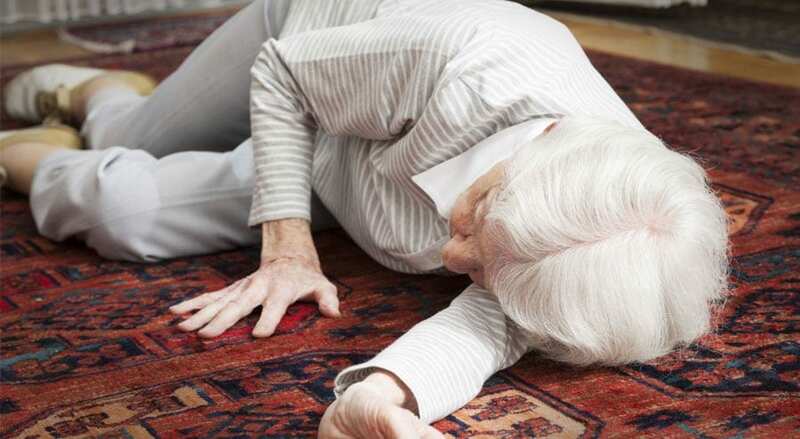 All of these are good ways to prevent falls and injuries for you and your loved ones. Another good way to prevent falls is to keep moving. Being physically active, such as walking, swimming and cycling can improve balance and coordination. 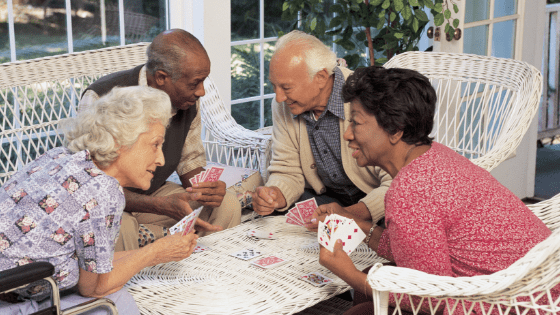 Senior citizens that have fallen in the past are usually more scared to do certain daily activities that could cause falls, although continuing doing the things that you love with just a little more caution will make a big difference.